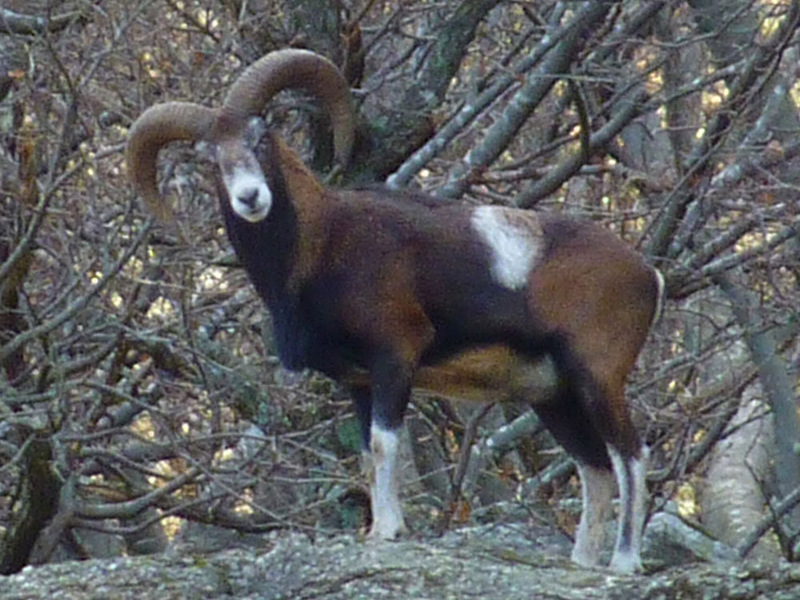 We are talking about sheep and bears in the Pyrenees when Alain Reynes, director of the pro-bear organization Pays de l’Ours tackles a broader concept. 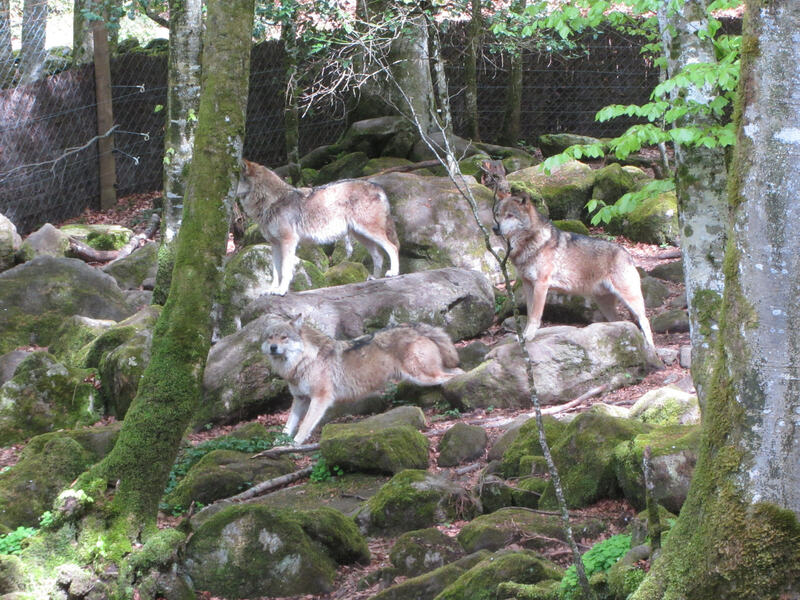 The question being debated in the Pyrenees at present is how to protect them from bears and wolves. How exactly should we fulfil our part of the contract? 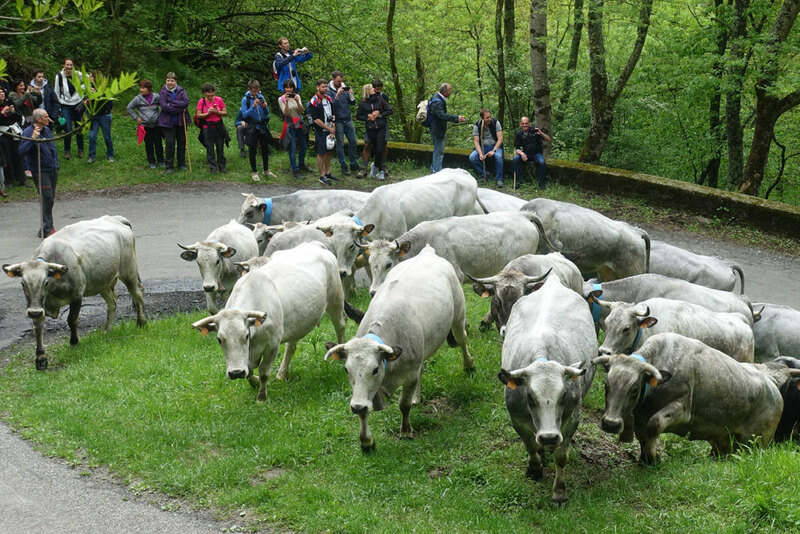 There’s nothing quite like transhumance, following the animals as they leave the farm on their way to the mountain pastures for the summer. And for the farmers Philippe and Jason Lacube, their fellow workers and friends, it is an opportunity to explain farming and to enjoy themselves with the 140 visitors who have come to participate in this ancient tradition. 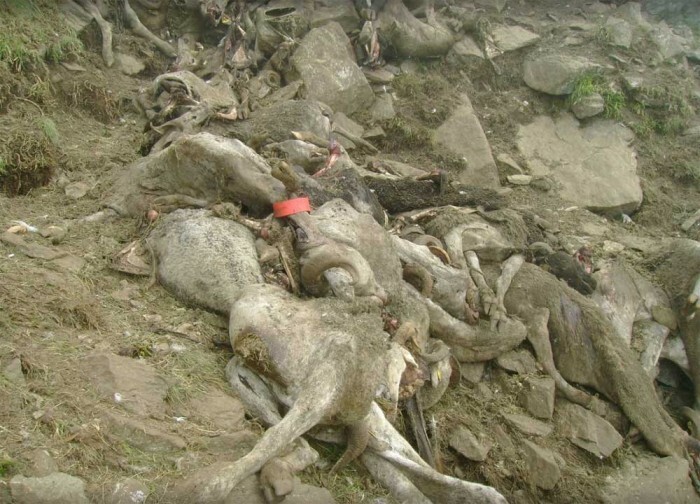 I have been talking to both sides in the conflict between ecologists and anti-bear shepherds. So, the announcement on 26 March came as no surprise. 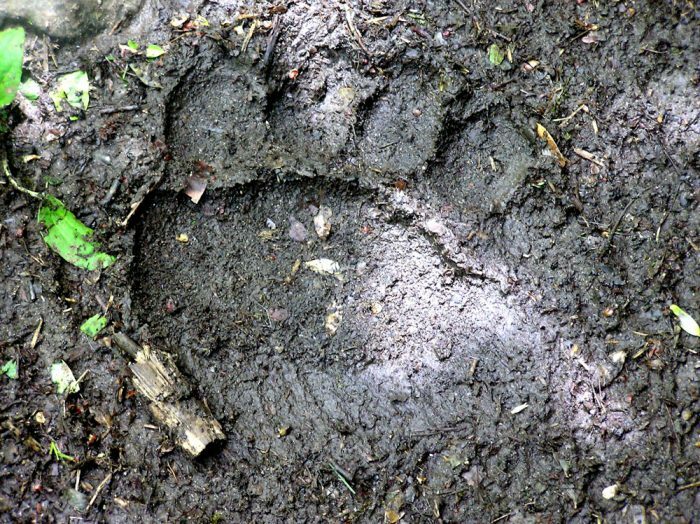 “I wish to arrange for the reintroduction of two female bears in the Pyrénées-Atlantiques [western Pyrenees] in autumn. I will ask the Prefect to organize discussions so that the reintroduction is successful,” said Nicolas Hulot, French environment minister. France signed the Bern Convention in 1979, and the 1992 EU Habitats Directive reinforced its commitment to restoring the bear population. Two waves of arrivals, in 1996/7 and 2006, saw eight bears transplanted from Slovenia; the population here has now reached forty. But it is plagued by inbreeding, and the two male bears in the Pyrénées-Atlantiques department are isolated from the main group. This is where the females will set up home. Alain Reynes, president of the pro-bear Pays de l’Ours told me: “It’s good news but the real good news will be when they arrive. We need to work to make it happen.” As he points out, in 2010 the environment minister Chantal Jouanno proposed to release a bear to replace Franska, killed in a road accident. But nothing came of the idea. Earlier I had talked to Gisèle Gouazé, president of the cooperative that lost the 209 sheep last summer. “Generations and generations of people have cleared that mountain and have maintained it. Where are we heading now?” she asked. Review of La Bergère et l’ours [The shepherdess and the bears] by Catherine Brunet, who welcomes the bears. My last article was based on Catherine Brunet’s book La bergère et l’ours [The shepherdess and the bears] in which she declares that the measures proposed by the State to protect sheep can work. Here, I reproduce interviews given by farmer Éric Fournié and his shepherd Gérard Pujol about their experiences in the mountains in the summer of 2017. 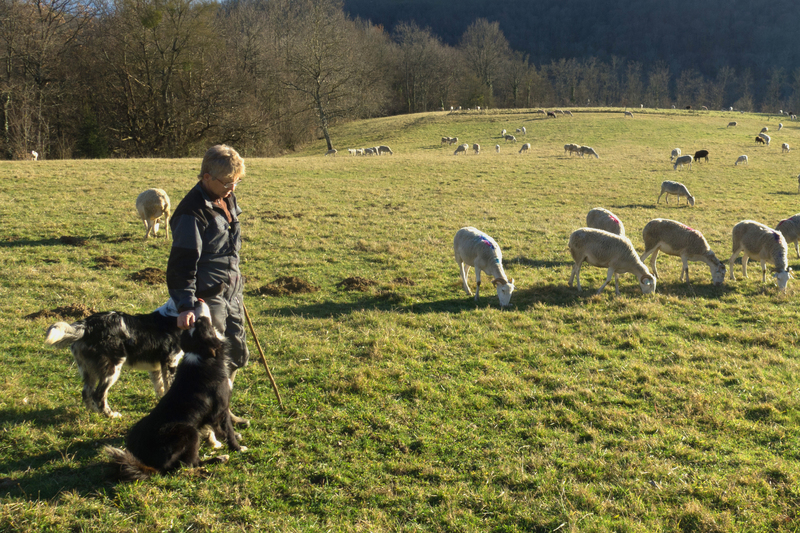 For the last five years Éric Fournié has done everything the State has recommended to protect his sheep. This summer 223 went up to the estive [mountain pasture] at Arréou [near Seix, Ariège] and he thought that this year was going to be a good one. It is twenty years since bears were first reintroduced into the Pyrenees and yet the question of how to protect sheep is still being debated. 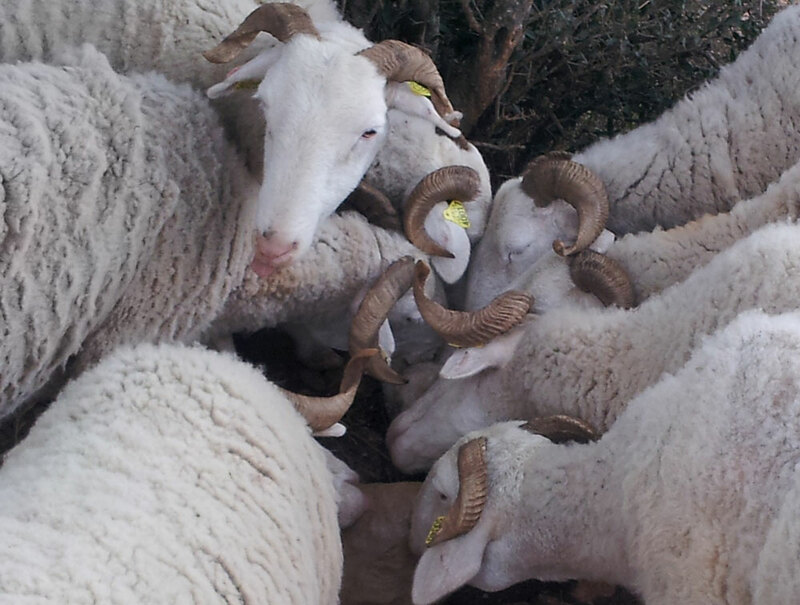 Some breeders assert that a shepherd permanently on site with a patou (guard dog) and who brings his sheep together at night will have minimal losses, particularly when compared with natural mortality. This is the authorities’ official line. Others, notably in Couserans (Ariège), say that cohabitation with bears is not possible especially in areas where the slopes are steep and rocky. The flocks disperse into smaller units (escabots) in search of sustenance. Some shepherds have tried to follow the official recommendations and report difficulties. Last Saturday I went to a meeting of farmers, politicians and officials called to discuss the effect of bears on sheep farming in the Pyrenees. 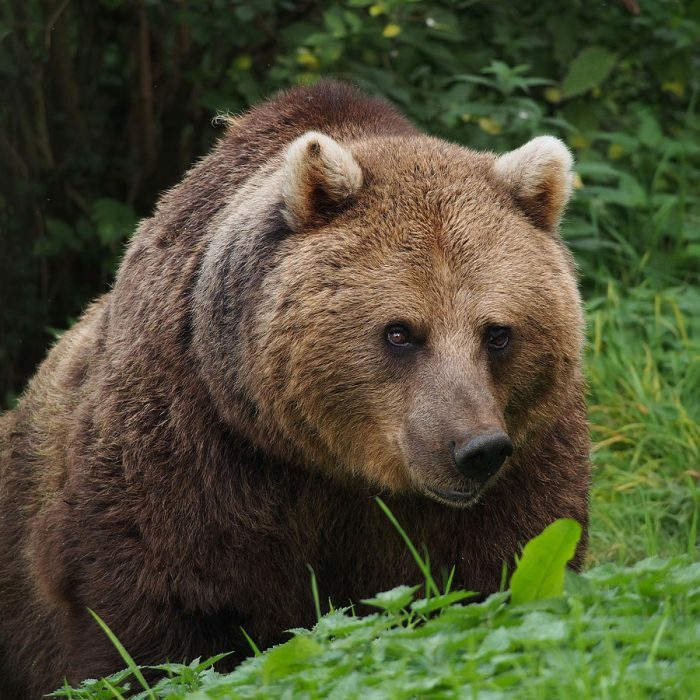 There are now about forty brown bears in the massif following two waves of reintroductions over the last twenty years. Their presence is still controversial, particularly in Ariège where the meeting was held. Ensauvagement, rewilding, is a dirty word in some quarters. To my mind, there were two significant developments at the meeting which went by the name of the États-Généraux du Pastoralisme. One was the announcement of a scientific investigation into whether the government-recommended measures to protect livestock really are useful. And the second was the President of the Ariège council’s announcement that he could envisage, albeit reluctantly, that the bears are here to stay. The discussions started in the morning but it wasn’t until the Prefect [the government official responsible for overseeing the department] had left that things started to heat up. During the final plenary session, a man who had just arrived asked for the microphone. He grabbed the attention of the audience by mentioning “the famous video that you have all seen, with the guns” and then went on to say that bears had no place in the Pyrenees. The audience clapped and a few minutes later he left. For him, that was all there was to it. The ASPAP* is no longer demanding that bears be removed from the Pyrenees. 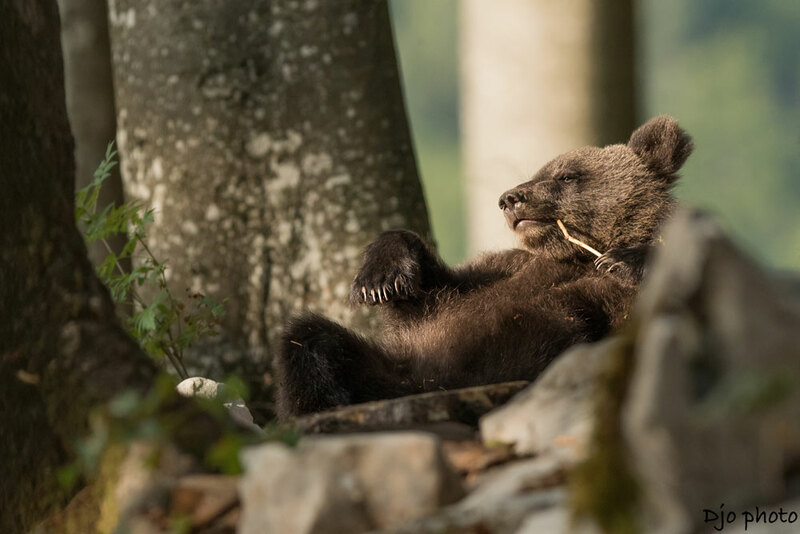 The association, set up in January 2006 to protest at the second wave of reintroductions of bears from Slovenia, had been unwavering in its stance. 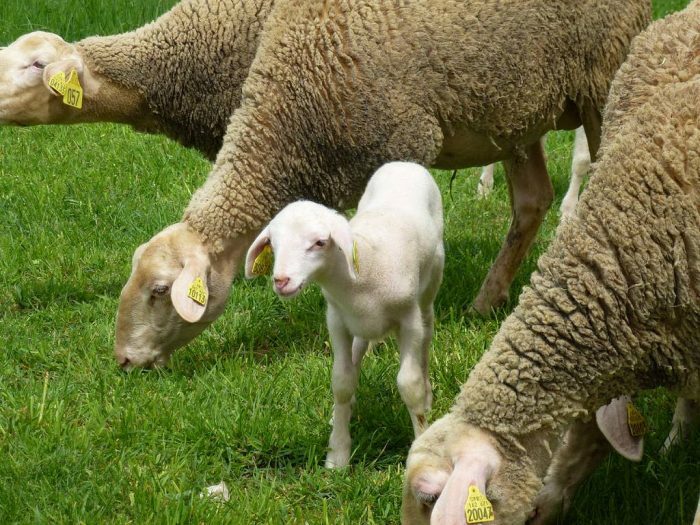 But despite the recent loss of 209 sheep following an attack in the high Ariège it has now has officially changed its stance.